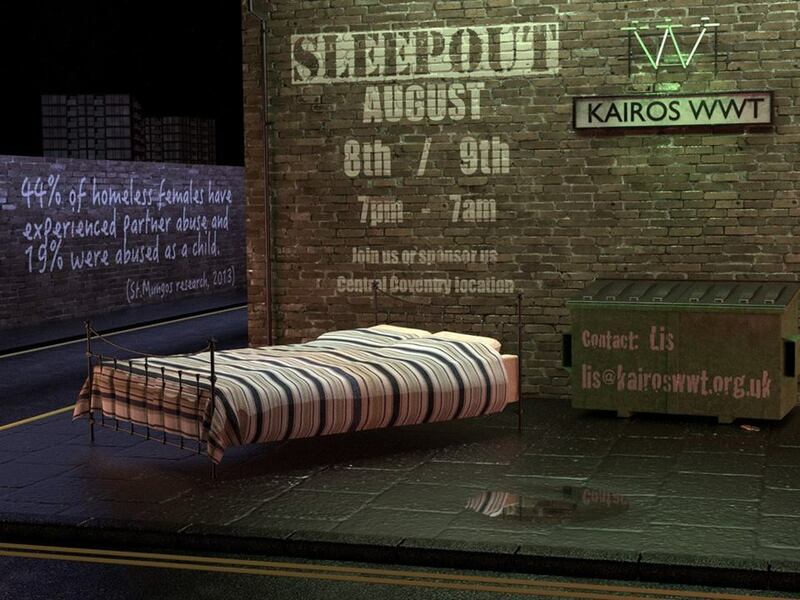 Only a few days left until our sleep out! With only a few days left until out sleep out, already we have raised OVER £500!! Thank you so much to all who have donated and sponsored our team! A special shout out to Greggs who have generously donated breakfast for us on the Sunday & to Hello Chicken (Harnell Lane East) who are donating pizza for us for the sleep out night itself!